Two academic superstars and best friends, on the eve of their high school graduation, realize they should have worked less and played more. Determined not to fall short of their peers, the girls try to cram four years of fun into one wild night. 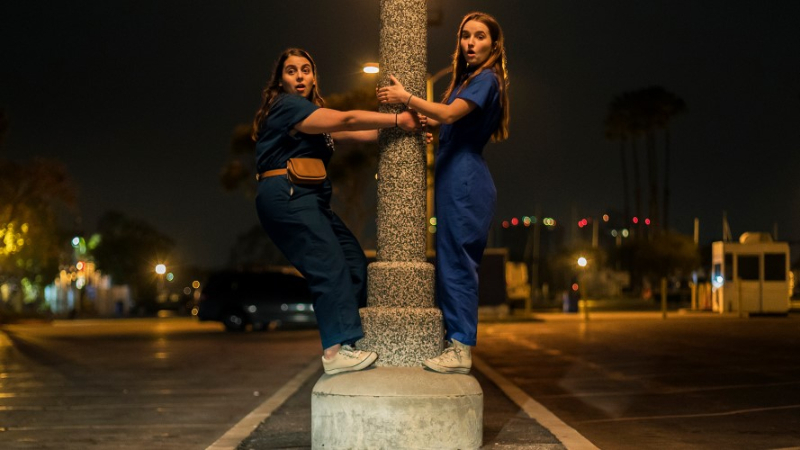 Olivia Wilde's BOOKSMART features an all-star cast including Jason Sudeikis, Will Forte, Lisa Kudrow, Beanie Feldstein and Billie Lourd.